← Yadier Molina: Legendary Spitter? 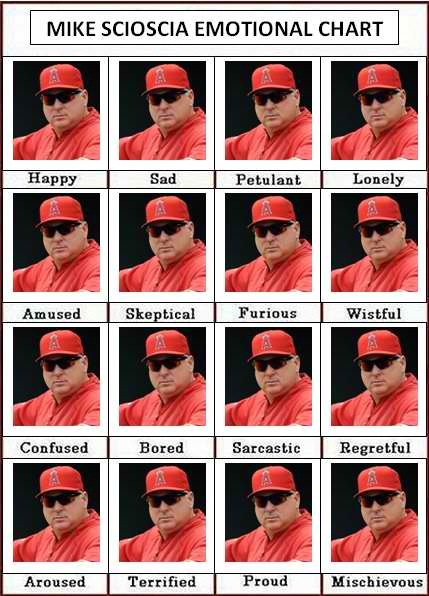 Mike Scioscia Emotional Chart. Love this. Love Mike Scioscia. Love that I will never be able to spell his name from memory. Oh, and he might just be the best manager in baseball over the past 10 years. I’m particularly a fan of his furious look. This entry was posted in Baseball, MLB, Movies and tagged Angels, Los Angeles Angels of Anaheim, mike scioscia, Mike Scioscia Emotional Chart, MLB, Mr. 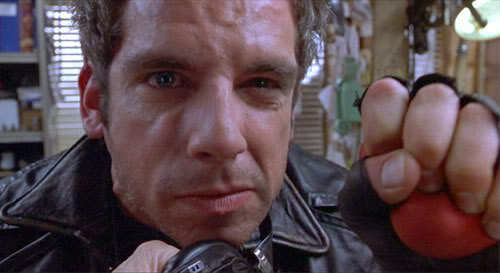 Furious, Mystery Men. Bookmark the permalink.